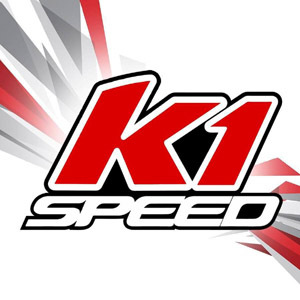 In four seasons of racing, Daniel Demaras has won championships at Goodwood CRKC, Mosport CRKC, and the K1 Speed K1RS Points Championship. Young Daniel has won over 20 races, been on the podium over 30 times, and earned multiple pole positions. 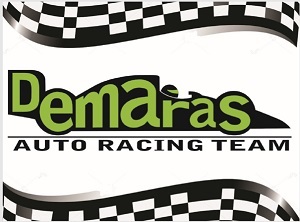 Despite only taking part in a few races, Michelle Demaras has taken a race win, adding to the Demaras Auto Racing Team hardware collection. 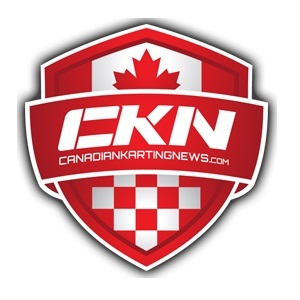 Veteran racer Chris Demaras has taken stood on the top step of the podium at Goodwood Kartways and earned nearly a dozen podium finishes at a variety of tracks in Ontario.